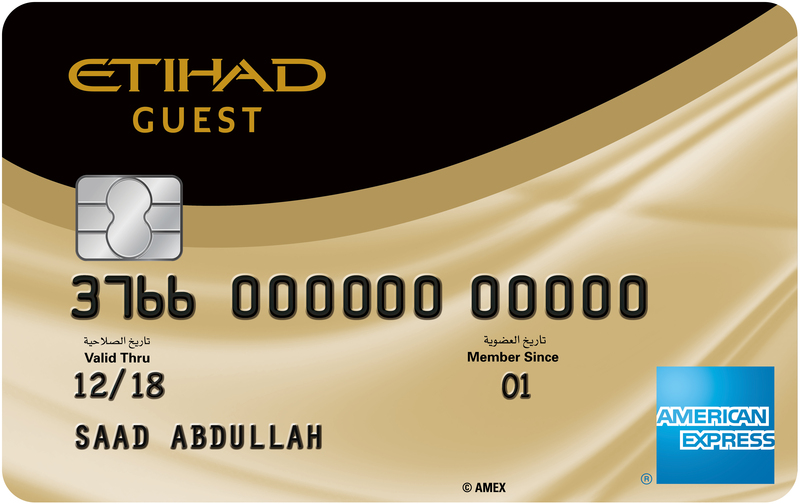 Welcome to the world of the Shariah-compliant SABB Titanium MasterCard Credit Card. It’s a world that enables you to make purchases easily, without the need to carry cash. Secured using the latest technology, this card has an embedded microchip that provides a high level of security and convenience.